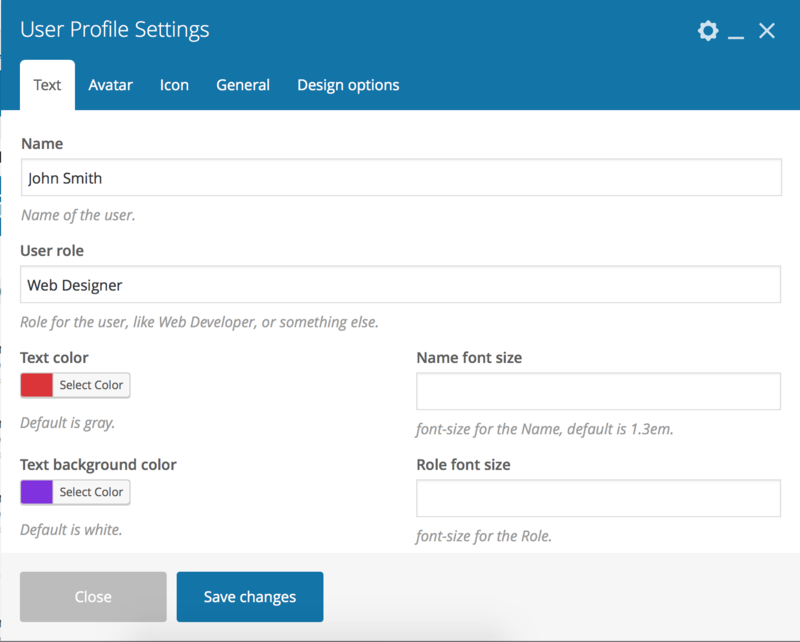 Help you to add user profile in WPBakery Page Builder, support social media icon with auto delay popup. User profile with social media icon popup with auto delay. Optional tooltip and link for the icon. Optional title/role, color, font-size for the text. Optional avatar, tooltip, link, size, background, and shadow for the avatar. Optional size, radius, shadow, hover shadow color for the icon. 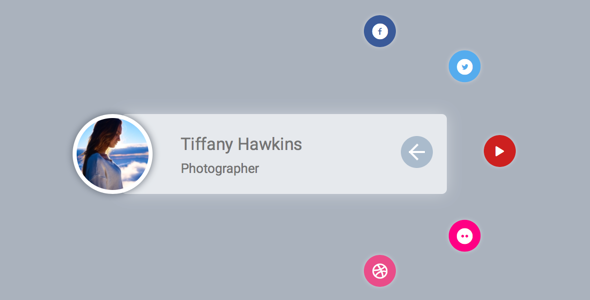 Optional auto delay open the icons, box shadow for the element, . 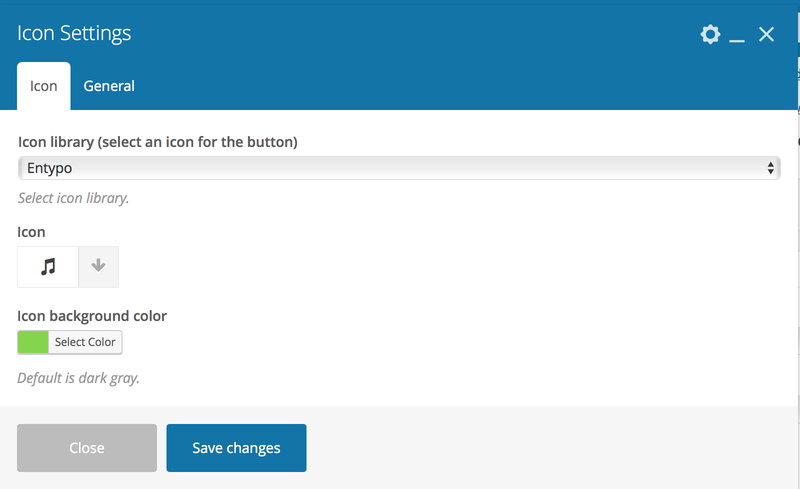 Extend the WPBakery Page Builder (formerly Visual Composer), work fine with the Page Builder in a theme or installed as a plugin.